AvAtAr. . HD Wallpaper and background images in the Avatar club tagged: avatar. 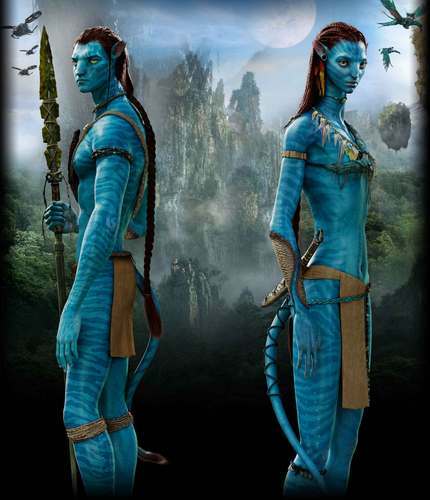 This Avatar photo contains surcoat and سورکوت. There might also be tabard, تکمہ, brigandine, بریگندینی, سینہ, تتواودان, egis, سینہ بند, زیر سرپرستی, and ایگاس.